Bit of a slow summer here on the Warbard, and in gaming in general for me. 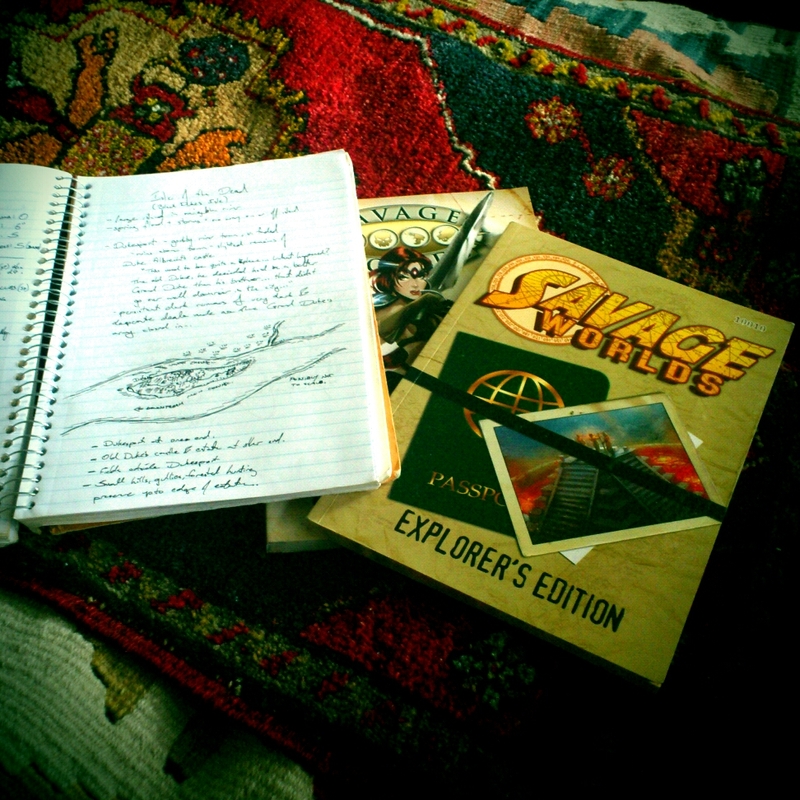 I haven’t touched a paintbrush since June (or possibly May…) and while I’ve done a bit of scenario design and a lot of reading, most of my actual gaming time has been taken up with the Savage Worlds RPG rules and planning a possible fantasy RPG with Savage Worlds. We shall see how it goes, as always, and I do want to get back into painting soon, I have Russian Civil War sailors and some cavalry to finish!